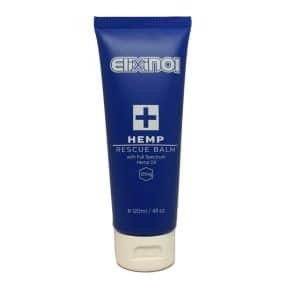 This rescue balm topical was formulated with athletes and arthritis suffers in mind to promote superior skin health and beyond. 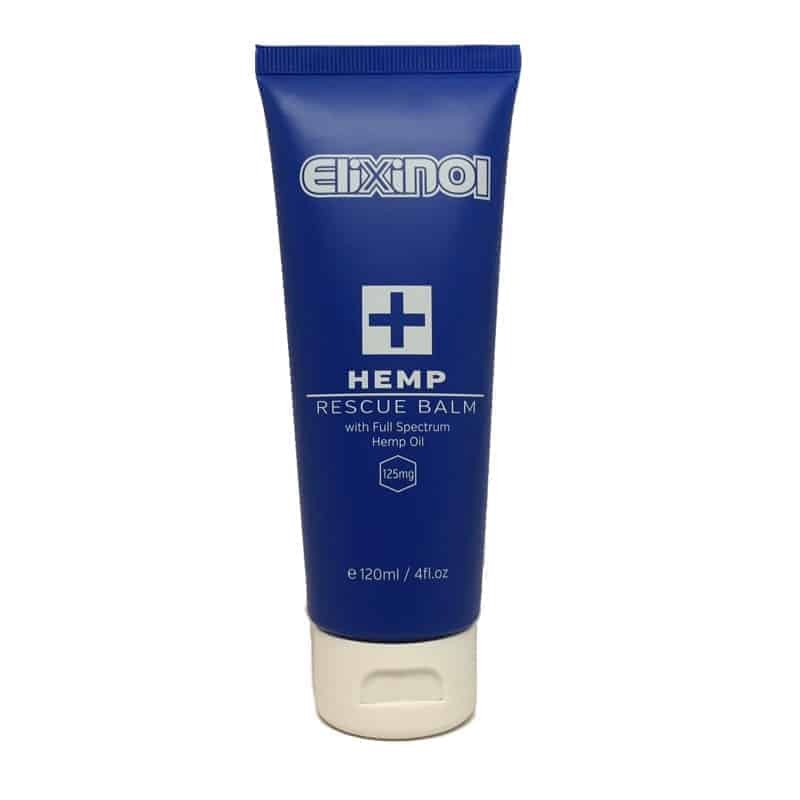 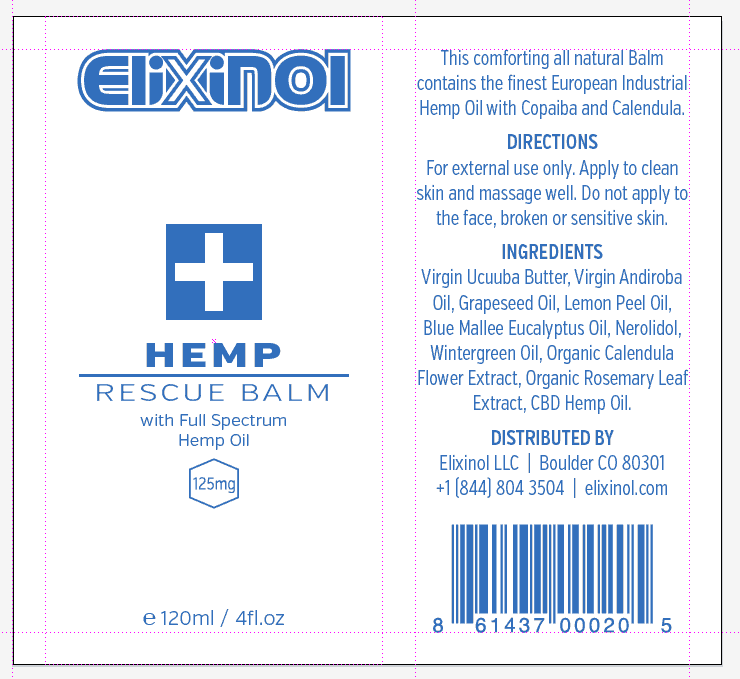 Elixinol CBD naturally soothing rescue balm is a topical that promotes superior skin health and was formulated with athletes and arthritis suffers in mind. 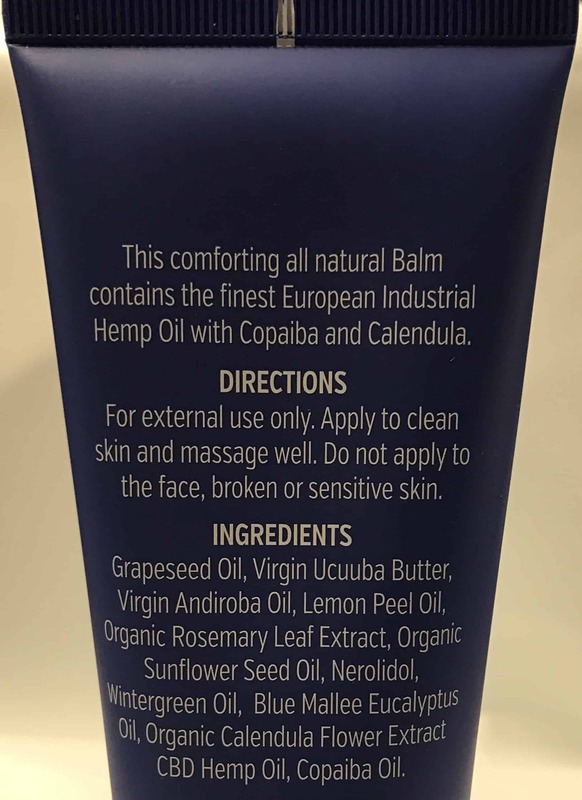 This custom formulated blend opposes dry, irritated and aged-looking skin, and promotes optimal skin health, vibrancy and a youthful appearance. 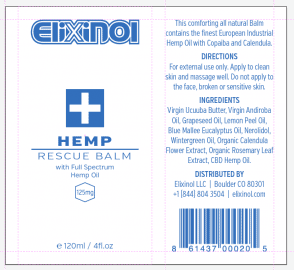 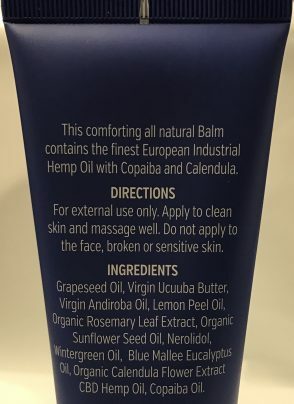 One bottle of topical balm containing 125mg of CBD and many other powerful ingredients.